Based in Leicestershire, David Bell (unconnected to the American novelist of the same name) is a former headmaster turned professional writer. 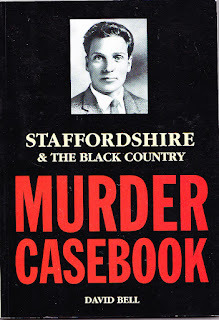 For a while he wrote horror and crime stories, sometimes under the name Jack Wainer, but has made his name with numerous non-fiction books with a regional theme (Ghosts and Legends of Staffordshire and the Black Country, Leicestershire and Rutland Murder Casebook, Memories of the Nottinghamshire Coalfields and many others. He is active in the Ashby Writers Club (www.ashbywritersclub.com) and the Crime writer`s association (www.thecwa.co.uk). Although normally published by Countryside Books, he has one book published by the Nottingham-based Five Leaves. At present, we have two books by David Bell in stock, 5058 - Staffordshire and the Black Country Murder Casebook (pictured) and 4806 - Derbyshire Tales of Mystery and Murder. See our listings for details of condition and price. 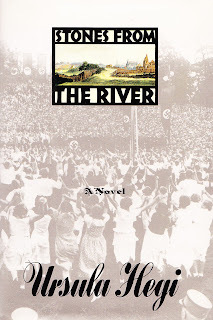 At 5068 in our listings we have a US 1st edition of Stones From the River, a major novel from German-born American writer Ursula Hegi. 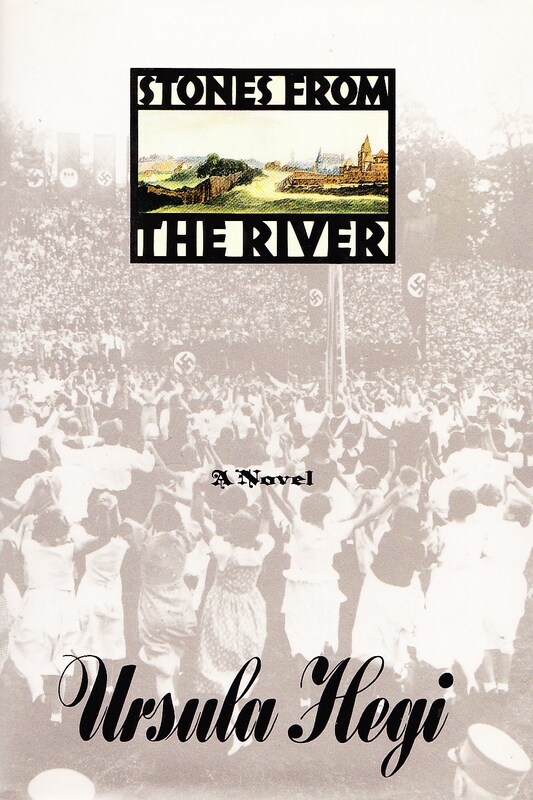 Many of Hegi`s works explore her conflicted feelings about her German ancestry, and that is particularly true of this book, which looks at the impact of Nazism on the inhabitants of a fictitious German town. 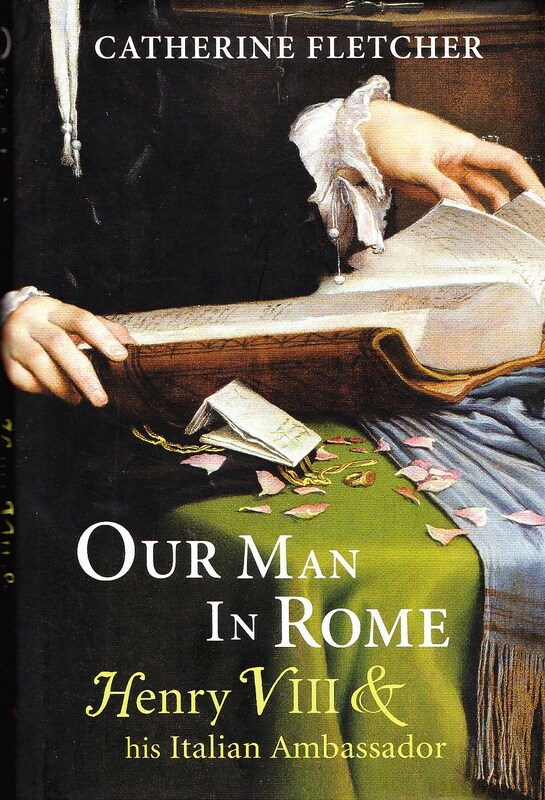 Catherine Fletcher`s Our Man in Rome : Henry VIII and his Italian Ambassador (known in the US as The Divorce of Henry VIII) tells the story of Gregorio Casali, known as The Cavalier, Henry VIII`s ambassador to Rome from 1525 - 33 and the behind-the-scenes diplomatic intrigues behind Henry`s divorce from Catherine of Aragon. Our copy is at 5078 in our listings. 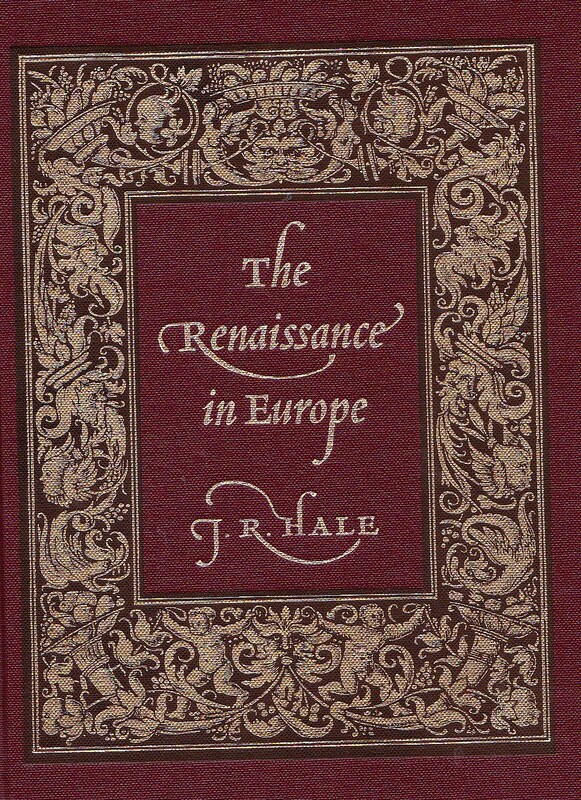 J R Hale aka Sir John Hale aka John Rigby Hale was a British academic and a noted authority on Renaissance History. 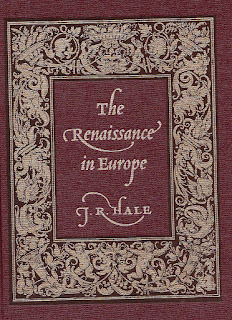 The Renaissance in Europe was originally entitled Renaissance Europe ; Individual and Society 1480 - 1520. 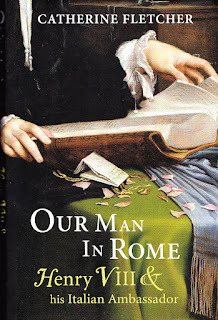 Originally published by Collins in 1971, and later by Blackwells in 2000. This Folio edition largely follows the Blackwells edition. Despite my rather clumsy attempt to take a picture of it, it is a particularly fine volume, as Folios always are. The Renaissance in Europe appears at 5076 in our listings. As ever, if you have any questions, don`t hesitate to get in touch.